Oaks Hotels & Resorts becomes the final Minor Hotel Group brand to align with the GHA collection. 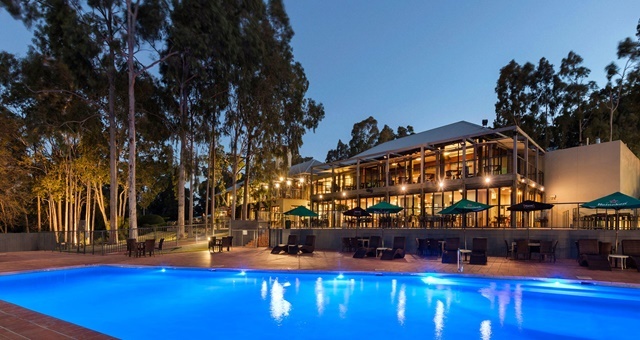 Minor Hotel Group brand Oaks Hotels & Resorts has been admitted as a member of the Global Hotel Alliance (GHA) in a move strategically aimed at boosting the profile of the organisation in the Oceania region. Billed as the world’s largest collective of independent hotel brands, reciprocally the move by the Australia-born Oaks to join the Global Hotel Alliance aims to build the brand’s name internationally as it continues to grow with new properties being added in Asia and the Middle East. Oaks Hotels and Resorts currently consists of a portfolio of more than 50 self-contained apartment hotels in all mainland states and territories in Australia (except the ACT) as well as New Zealand, Thailand, India and the UAE. The group will soon expand into Lebanon with a new property due to come online in Beirut soon. The addition of Oaks takes GHA’s collection to over 550 hotels worldwide under 33 brands in 77 countries. It also opens access for the brand and its guests to DISCOVERY, the organisation’s multi-brand loyalty program and opens bookings for each property on the DISCOVERY website. Membership also now means the entire suite of Minor Hotel Group’s brands, which began with Anantara in 2007, are fully-fledged members of the alliance. Minor Hotel Group CEO Dillip Rajakarier affirmed the company’s commitment to GHA and the DISCOVERY loyalty program, adding that membership has highly suited the group’s brand acquisition strategy. “We get the scale and reach of a global programme, combined with the efficiencies of operating a shared loyalty platform across 33 brands. We expect Oaks to benefit significantly from the additional customer reach that DISCOVERY brings, especially with travel into Australia and New Zealand booming at the moment,” Rajakarier added.